Today you are going to learn 7 white hat link building strategies for SEO. These are the same link building techniques that helped me to grow my NEW website’s organic traffic by 165.49%. Learn how to build quality backlinks to your blog and rank high in Google. White hat link building strategies for SEO in 2019 are a difficult task. 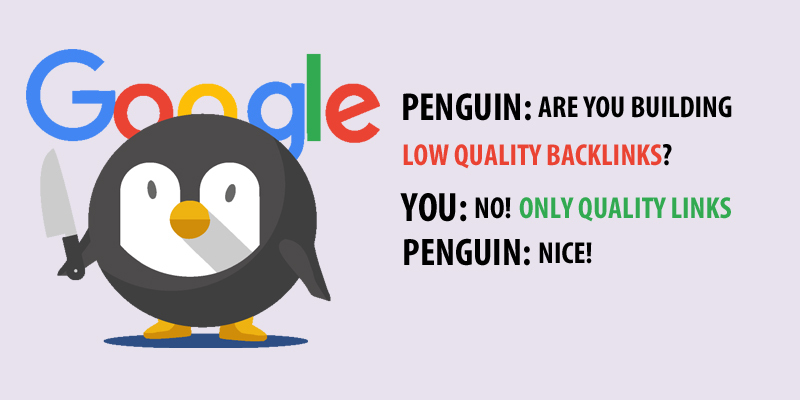 Love it or hate it, you have to build high-quality backlinks in 2019. Because a while back Google revealed that backlinks (quality only) is one of their top 3 ranking factors. It’s clear that the link building strategy for 2019 is needed to rank high in Google. Note: You have to come up with new link building techniques and strategies for 2019 as competition is very high. …Which can turn your website become a Google Penguin food. If you want to build quality backlinks to your website, you need something amazing on your site that will hook people to link to. First, search for an evergreen keyword or topic in Google. What is An Evergreen Topic? An evergreen topic is a topic which will be fresh forever. If you run a fitness blog, “weight loss” is an evergreen topic. (1 day ago, 3 hours ago, 49 mins ago). Because it’s an evergreen and demanding topic. By the way, the keyword “weight loss” gets over 10K – 100K searches per month. 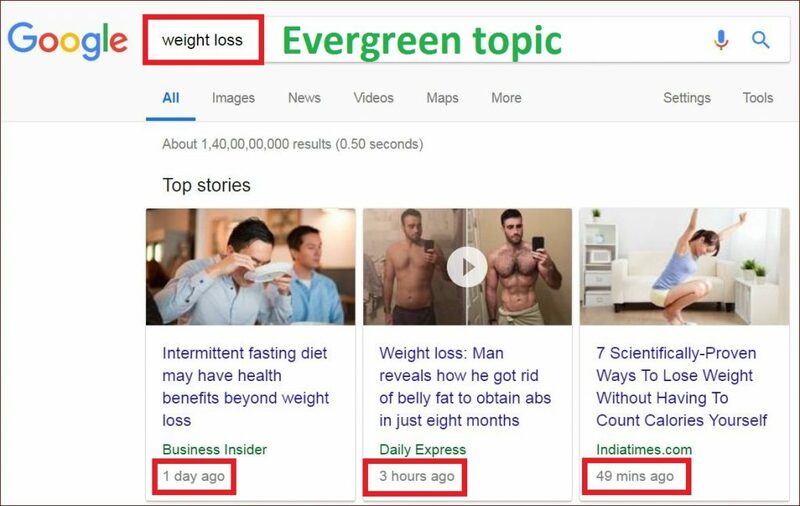 When you choose an evergreen topic and succeed to rank that content in Google, your blog will get traffic for long period of time. An evergreen topic is in your hand, what next? Turn that evergreen topic into an AMAZING and useful content. How could you know your content is amazing and useful? Is your content longer than the top 10 ranking content? Is your content visually stunning than your competitors? Is your content more thorough and up-to-date? Does your content has actionable tips? Does your content satisfy user intent? Is your content better and different? Because you have a great resource in your hand for building links. Most people think that quality backlinks will naturally come to their evergreen content, as their article is 10x better than the competitors. Sorry to say, it’s absolutely WRONG! Though your content is high quality, you can’t sit back and relax. You have to promote your content to build the backlinks. If you don’t promote your content how could people know about your amazing content? If no one knows about your evergreen content, how will they link to it? Following are few white hat link building techniques to skyrocket your Google ranking. Next, you have to find out who are linking to these top 10 ranking pages. As you can see, one of the top ranking content has thousands of backlinks. These backlinks are your opportunities. Now, your job is to build these links (as much as you can) to your evergreen content. You need to send personalized email to each of those people to let them know about your amazing content. 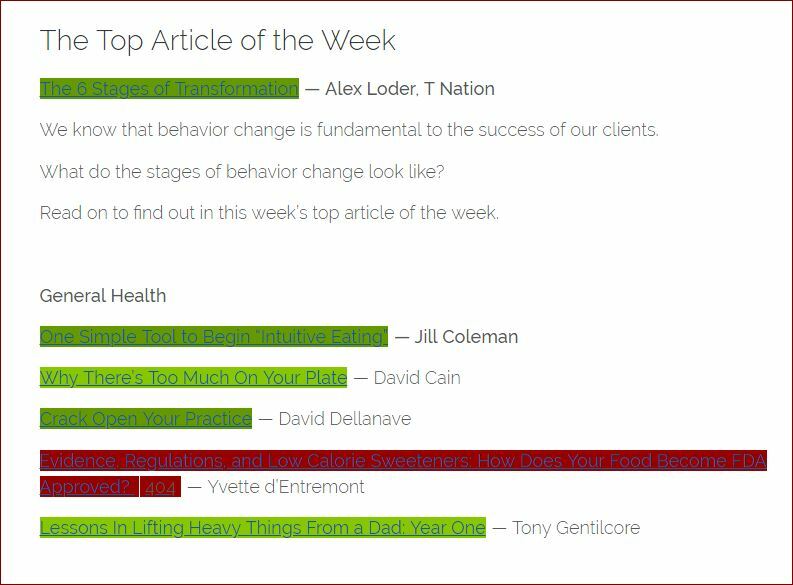 I noticed that you mentioned (your competitor content title) in your article. Though the content is good but misses few more information. The article might make a nice addition to your content. RB Tip: Don’t use this exact email script. You need to personalize this script as much as possible to increase the conversion rate (backlinks). Link roundup is one of the best link building techniques. What is a Link Roundup? 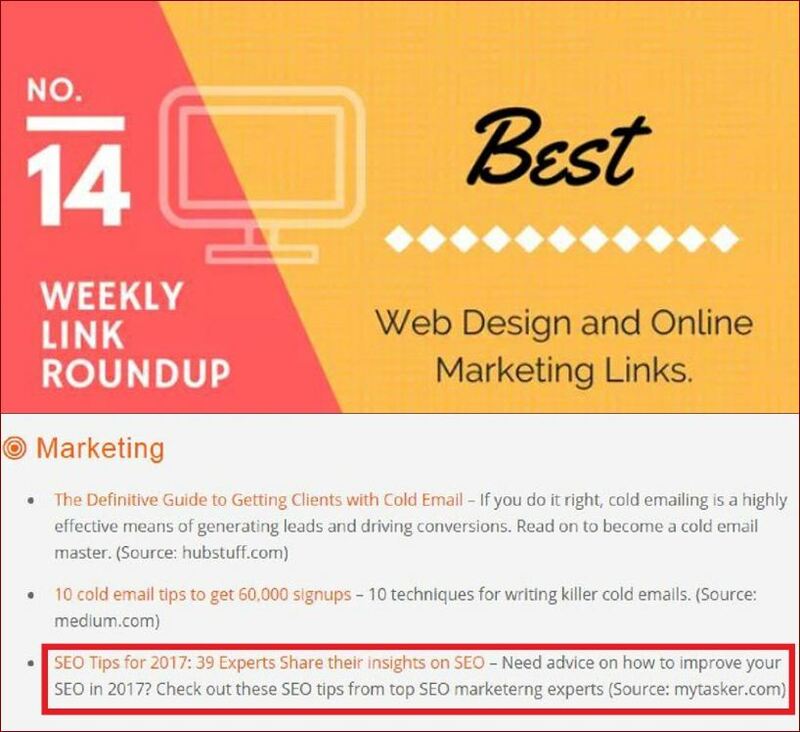 Link roundups are daily, weekly or sometimes monthly blog posts that link to amazing and useful content (your evergreen content). 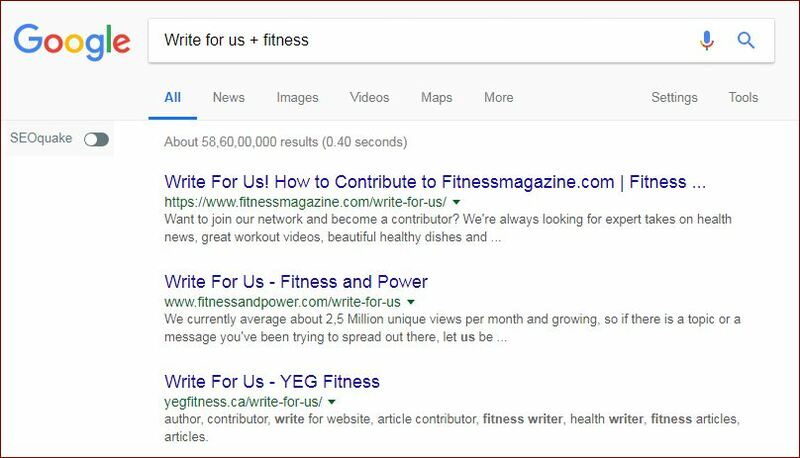 Your responsibility is to find these easy link building opportunities and send them an email to suggest your content for their next roundup. Let me show you the exact process to get these links. Use the following search strings to get the link roundup blogs. Resource page link building is one of the most POWERFUL ways to build quality backlinks to your website/blog. But, first what is a resource page? A resource page is simply a webpage on a website or blog that lists useful links and resources for a particular topic or topics. Resource page link building is simply the process of getting your website or blog included on the page as one of the useful resources for their readers. Your first step is to find these resource pages. Use the following search strings in Google. For example: If you run a travel blog, use the following search string in Google. Now, find content on your website that’ll be a good fit for that resource page. Look carefully, how the blog links out to other resources. Do they link out to homepages? Do they link out to a high-quality blog post? This is a SUPER important step to increase the chance of getting backlinks. In our travel resource page example, the blog link out to Homepages. So, in this case, you should reach out to the blog with your homepage. Our blog also provides high-quality content all the time. Here is the link [Blog URL]. Also, our blog might make a nice addition to your resource page. Either way, thanks for the awesome resource page. Broken Link Building is one of the easiest and effective link building strategies on the planet. Because you add value to someone’s website or blog by notifying them about the broken link. Not only that, you are offering a good replacement (Your content) for the dead link. 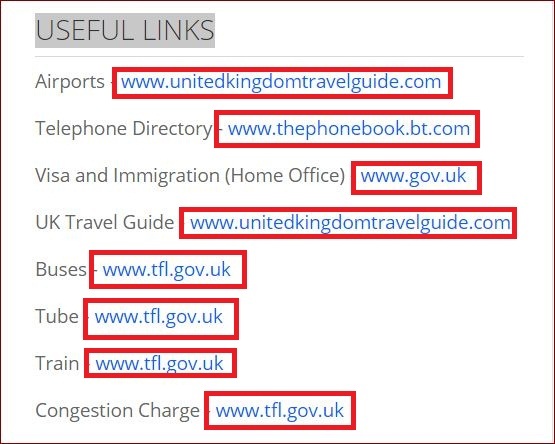 You have to find a few relevant pages with lots of outbound links. Resource pages should be great for this process. Feel free to use the above search strings to get a handful of resource pages in your niche. However, few more tactics can be used to find out more broken link opportunities. Then check all the relevant pages if they have any broken link. I noticed that you linked to a BROKEN LINK from your page. You should remove the broken link for better user experience. The article might be a good replacement for the dead link. 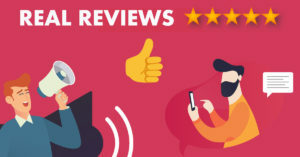 Do you want to know my best SEO link building strategy for 2019? Guest blogging is a very simple way to build backlinks. You can’t do guest post on random blogs. You have to be very selective and careful while building backlinks through a guest post. First, check if the guest blog has decent Domain Authority. Do they provide do-follow or no-follow link etc? Not every link created equal. Links from body of the content is MUCH more powerful and effective that an author bio link. Let’s start with the process. Your first step is to find guest post opportunities in Google. Once you have a list of quality and relevant blogs, now it’s time for email outreach. I am Rintu Biswas, by profession an SEO Executive from the last 8 years. I’ve already brainstormed a few ideas that I think would really resonate with your readers. Pro tips: Thinking about how to build quality backlinks to your website or blog? 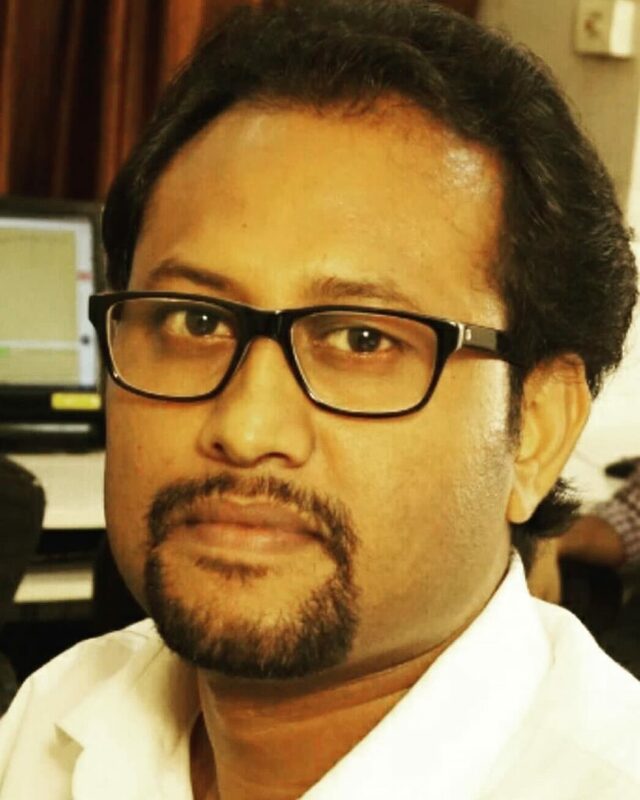 At Digital SEO Land, Rintu Biswas a professional SEO expert in Kolkata will assist you to build quality backlinks to your website. What do you think about my latest link building techniques in 2019? 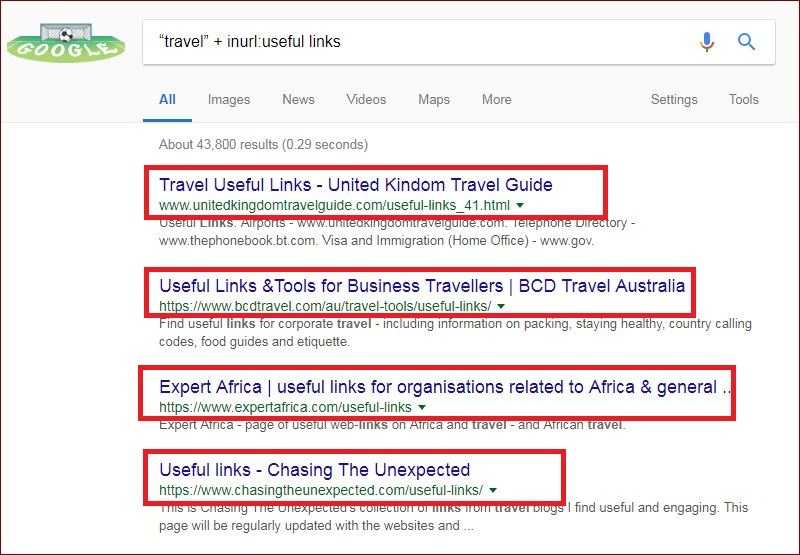 Do you have any advanced link building strategies for 2019 in mind? This article is truly a nice one it assists new the web users, who are wishing in favor of blogging. this paragraph i thought i could also make comment due to this good piece of writing. Thanks 🙂 for your comment. link build strategies is depend on the article the type of article. You need amazing content to build links. Good information for new bloggers like me. Your steps surely going to help me to implement in my blog. awesome bro you doing good. So nice to find another person with some genuine thoughts on this subject. I’m glad that my blog posts are providing value. I always try to give as much value (practical) as I can about SEO. Very great post. I simply stumbled upon your blog and wished to mention that I’ve really enjoyed surfing around your blog posts. that I’ve really enjoyed searching your blog posts. Great job on the skyscraper technique. I can see that you are inspired by many different blogs. I have a question – why can’t I find an internal link to the blog page from your home page? Are you updating the site? 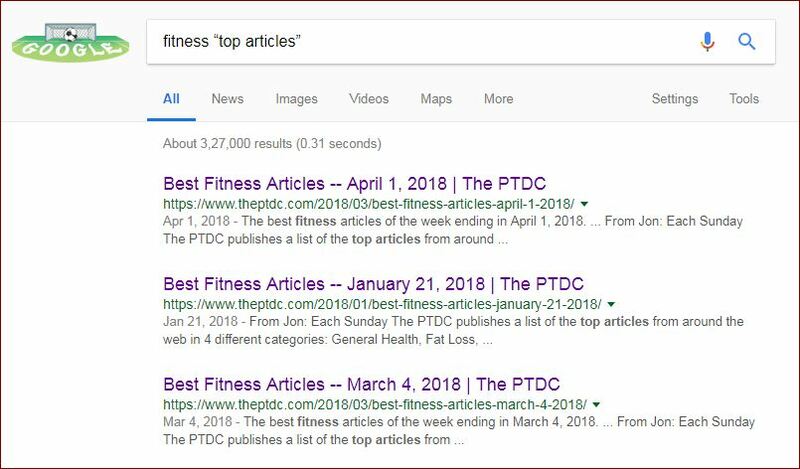 Or is this a deliberate SEO technique? Would love to discuss it. I have found one Link opportunity recently. Thank you for that! Effective Link building strategies are a crucial part of SEO in digital marketing. The article has informative read, thanks for sharing. Hello, I wish for to subscribe for this blog to obtain most recent updates, so where can i do it please help. I was searching link building strategies for 2019. I have got some different tips related to SERPs. Thanks for sharing this informative post. I will share this post with my friends who’s very curious to know this strategies. You have provided some to the point link building opportunities. Most of the content about link building is very generic and does not exactly mentions where to get those links. 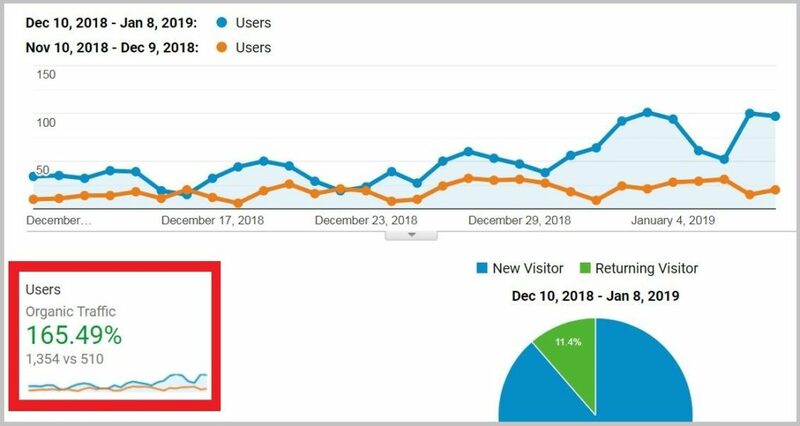 I must say I was skeptical about guest blogging as still a technique to build links in 2019. But after reading this, I will surely be writing a couple of those in this week. Your post really made my day. You are such a simple diligent fellow. Thanks for the time and effort you’ve put into this article. and Kindly Inform me the SEO Onpage Points. Do SEO Audit of your website by SEMrush.com and set up a blog on your website. Write useful content and build links from .uk domain/blogs. Hope you are well. I am very satisfied to read your advance SEO strategy. I think this article help us more & more. Hello , Great post but want to know effective off-page optimization process. Most of my keywords are on 2nd page but not getting on 1st page.This is my website http://www.foduu.com. Also suggest me regards to on-page changes . These are effective link building process I have mentioned. Try these tactics, you will get rankings. Before starting with these link building process (off page SEO) first, make an SEO Audit report of your website using SEMrush.com. Also, use your blog for content marketing. I have just seen your blog and this is NOTHING special for SEO. Use your blog to grow DA of your website (need quality backlinks). A blog isn’t for self-promotion. Use the blog to publish informational content (tips, guide, advice articles). And then promote those articles to build backlinks. You MUST need to internal links to your service pages from your blog posts. I read your post it was amazing for me. This content is very informative. I am very satisfied to read your article. I think that it is very advance level SEO strategy. Thanks for sharing a great content. I follow your article strategy. It was an interesting read but my question is, how we are going to target keywords while building these backlinks? For example, it is possible that I want to rank a page for the keyword “baby toys”. All these backlinks that are built by email outreach, they are not likely to allow any hyperlinked keyword on them. Another problem is, I might want to rank the same page for multiple keywords. 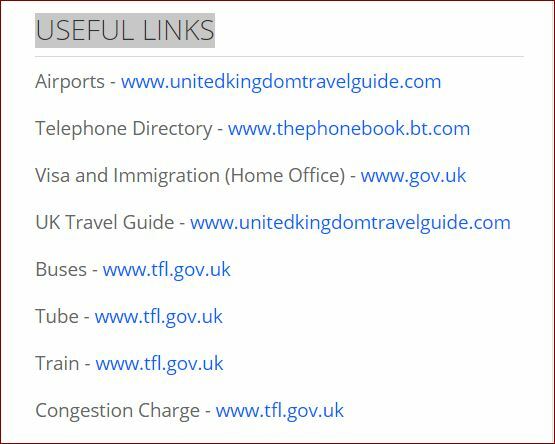 How my backlinking will work in these cases? Would you please like to shed some light on these issues? I honestly didn’t know that. I actually believed it was frowned upon but now I see that if it’s done in a White hat way it should be ok. Thanks Rintu for seo link building strategies..
Before this i have never listen about the link round up technique.. Recently I am using the guest blogging only but now i will start to create the link with link roundup.. Thanks for your advice and your blog is very nice. This is really important information as it is very educational and helpful for us. Waiting for your next posting. This is a really informational blog post on SEO link building. This blog is quite informative on how to build good backlink. This is a great read, I enjoyed every paragraph in this article, thanks a lot for taking your time to write this article, it answer to all my question. Am a newbie in SEO and I will surely come back to learn more here on this blog. Wow! Your article is so nice, thanks for sharing this wonderful information on this article, But I have one question, Rintu Biswas if I comment Do-follow blogs for high DA and PA websites, It will increase my blog SEO rank or Not. 99% of blog commenting section are No-follow. Commenting is good to get referral traffic. However, these links (do-follow or no-follow both) don’t have value for Google rankings. Focus on getting backlinks from body content not from comments. site presents quality based posts. Great backlinks strategies. Thanks for sharing and I am sure these are going to work for my new site. I have read the article. Everything was represented in a pretty good way. I regularly use to visit your site to collect some new information from your topic and usually found it here. Excellent tips, some of them I did not know, and it really makes sense to get backlinks in this way. Thank you very much! I’m all over this with this write-up, I must say i think this excellent website needs a lot more consideration. I’ll oftimes be again to learn much more, thanks a lot for that info. A very informative article, Rintu! Thanks! You will not believe that first time i read this type of beautiful article. Why am i saying this? because i am in blogging from past 9 years but till now i never read this king of article and i want to say 100/100 for this article. Amazing! 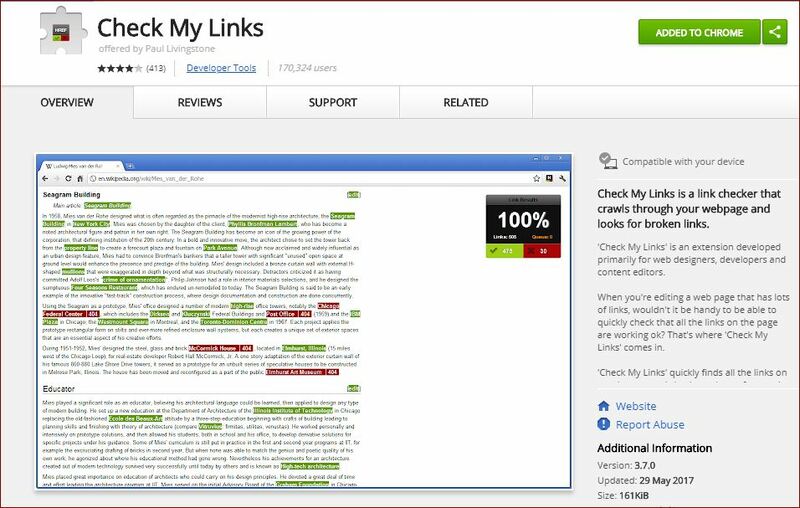 I bookmark this article to use backlinks technique step by step. Thanks and i appreciate first time for any article. thanks for such great content. it is a really amazing blog which I have read. Good Information for newbies, I suggest to everyone….